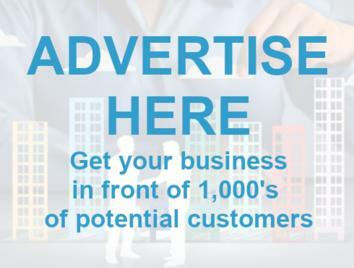 Expert Bespoke Curtain Making and Clothing Alterations in Andersonstown. 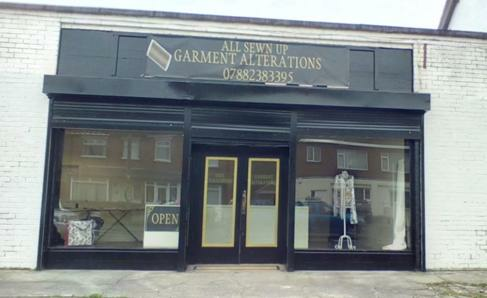 All Sewn Up are experts of fabric, providing high quality bespoke curtains, soft furnishings and clothing alterations in Andersonstown and surrounding areas. 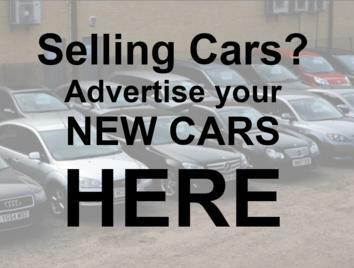 We are open 10am to 4pm, but you can call and book an appointment out of hours. 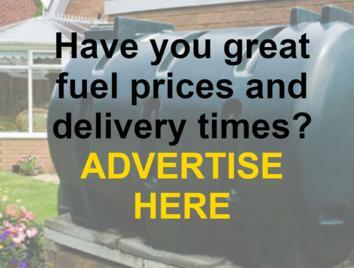 Call today and request a quote. 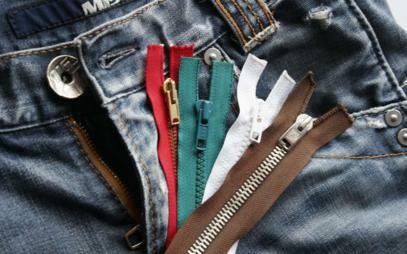 We provide expert zip repairs and replacement services. 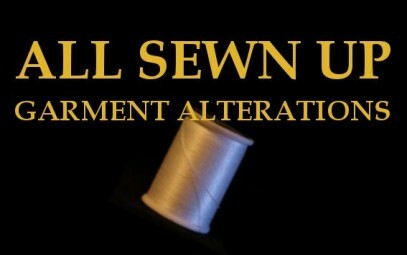 We stitch hems in all types of clothing, including trousers, jacket sleeves, skirts, blazers, etc. 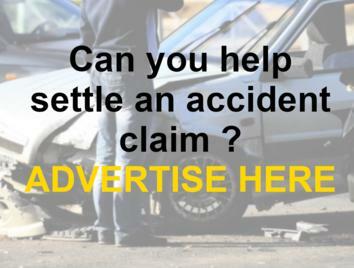 We provide expert jacket and blazer alterations. So if your jacket just isn't fitting right, pop in and get it altered to suit your body. 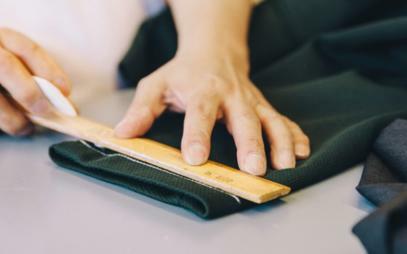 We provide expert skirt alterations for all kinds of skirts, including A-Line skirts, broomstick skirts, bubble skirts, circular skirts, fishtail skirts, flared skirts, gored skirt, pleated skirts, etc. We provide high quality evening gown repairs and alterations. We provide expert furniture upholstery repairs and services, including rips mended, cushioning replaced, etc. 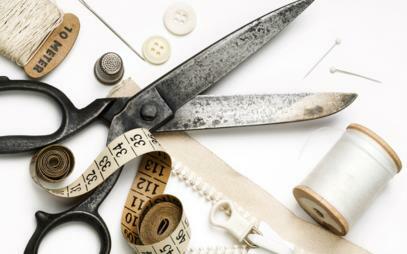 Our expert seamstresses provide an expert alteration service for all your wedding dress needs. 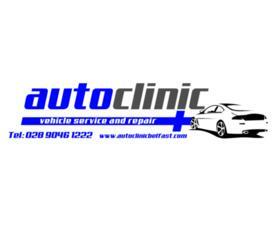 We serve the whole of Andersonstown and surrounding areas. 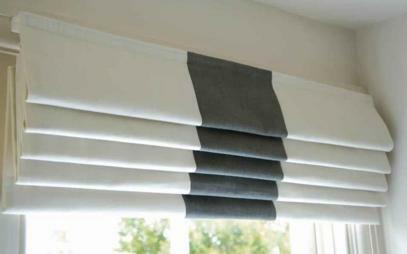 We manufacture and alter soft furnishing for the whole home, including cushions, pillow cases, curtain ties, etc. We are one of Belfast's leading curtain makers in Andersonstown and manufacture high quality bespoke curtains and Roman blinds in a wide range of quality materials.